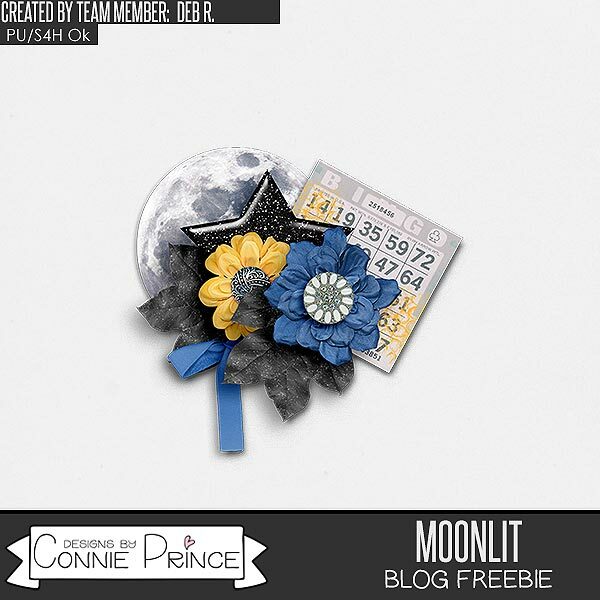 Connie Prince Digital Scrapbooking News: Happy DSD! New Grab Bag, Sales and a Freebie! Happy DSD! New Grab Bag, Sales and a Freebie! I hope you are grabbing up some great deals! Check out what Connie has to offer! And Connie also has a new grab bag! Have a fun DSD weekend!